A cyborg (Rosa Salazar) in the slums must compete in a deadly sport to reach the floating city that holds the key to her past in Alita: Battle Angel, AKA Ready Player One 2. The latest film to exist purely as a test lab for James Cameron’s literally eye-widening special effects, Alita looks spectacular and nothing else. Based on a manga, the picture’s cyberpunk world-building and electric fight scenes have an absorbing anime aesthetic, right down to our hero’s creepily enlarged eyes. There’s no reason for this effect, unless Christoph Waltz demands Big Eyes in every contract. 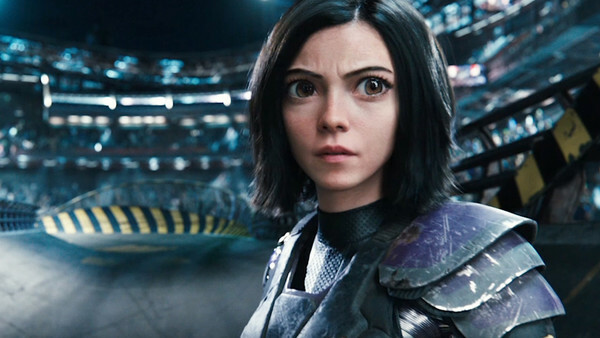 Like Alita, the movie is constructed from disparate, pre-existing parts: Rollerball, Total Recall, AI, Ghost in the Shell and Elysium all get a look in, without engaging with any of the themes built into those flicks. Nor is there a plot to speak of, let alone characters with discernible motivation. Waltz builds Alita because he’s some sort of sloppy Geppetto, and she’s there solely to react to fights that seemingly break out around her at random. 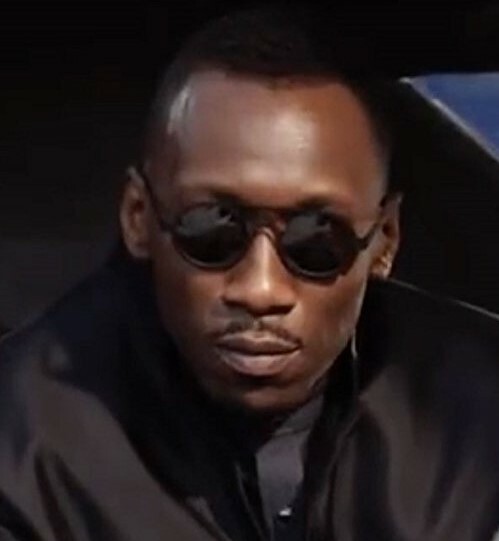 Apart from people who want to see Mahershala Ali literally slumming it, it’s not even clear who Alita: Battle Angel is meant to be aimed at. Kids would probably appreciate a lighter Battle Angel and bored adults a leaner Battle Angel, neither garnering much satisfaction from a feature this humourless, one-note and anticlimactic. Ultimately Cameron’s script should have been left on the scrapheap, and Robert Rodriguez’s directing might make you throw up. A litre.